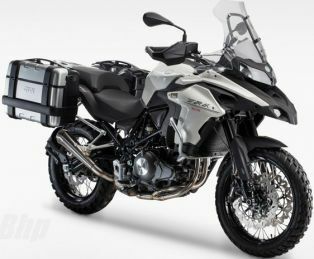 DSK Benelli TRK 502 a very promising adventure touring machine indeed. 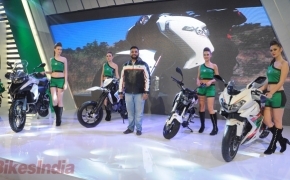 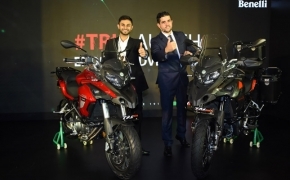 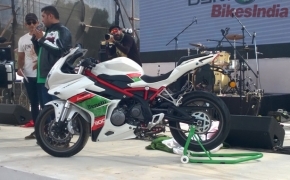 Unveiled at Auto Expo 2016, the Benelli TRK 502 comes equipped with 500cc parallel twin cylinder liquid cooled engine with 4-valve and DOHC set up. 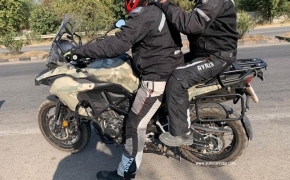 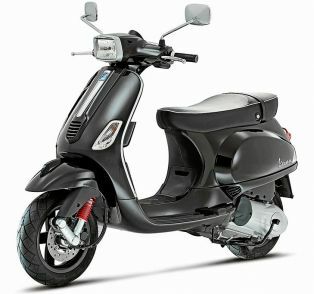 The bike is featured with excellent touring and off road capabilities.